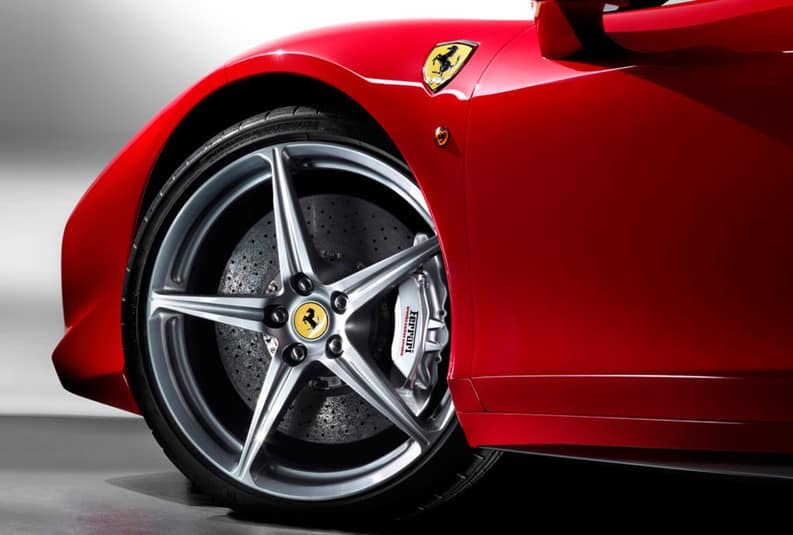 When weighing the Ferrari 488 vs. 458, you need to be at least a little more specific. Here, we’ve compared the Ferrari 488 GTB vs. 458 Italia, and as you can see, these two models offer a different sense of style and some different performance specs. 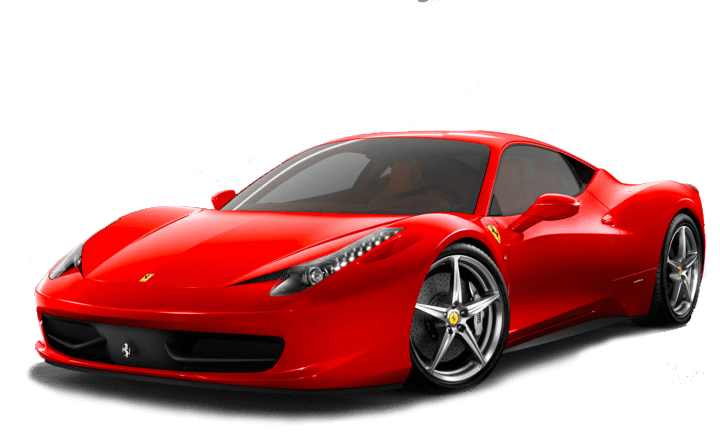 While you may find a Ferrari Approved 458 Italia among our Certified Pre-Owned models, it has given way to newer vehicles like the well-reviewed Ferrari 488 GTB. 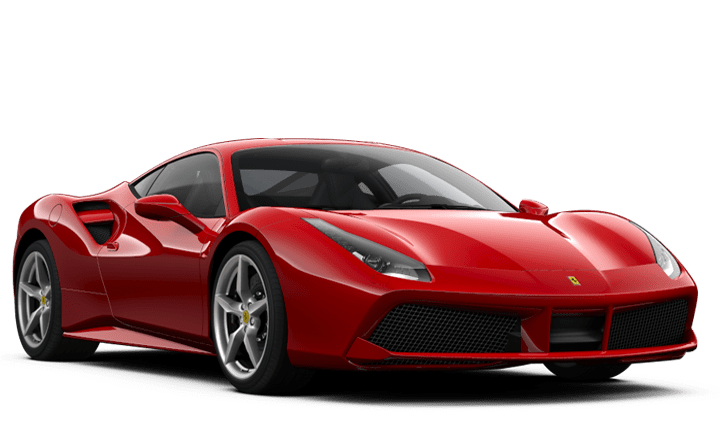 There is not a wrong choice between Ferrari 458 vs. 488, but there is a right choice for you — and Ferrari Lake Forest can help. The name itself marks a return to classic Ferrari model designations — 488 for the engine’s displacement and GTB for Gran Turismo Berlinetta — and the 488 GTB performance specs live up to the classic expectations of a Ferrari, too. The technology of a modern twin turbo simply surpasses what a standard V8 is capable of, with 660 hp at 8,000 RPM and 561 lb-ft of torque at 3,000 RPM. Though the 488 GTB marks a bold new direction with its twin turbo V8, the Ferrari 458 Italia has won its fair share of praise — over 30 international awards, in fact. One of them, “Best Performance Engine,” will have the Ferrari 488 fighting to earn its place in the modern Ferrari canon. Yet Chicago drivers can already see that the specs support the newcomer, even if the Ferrari 458 Italia is quite impressive at 562 and 398 lb-ft of torque. 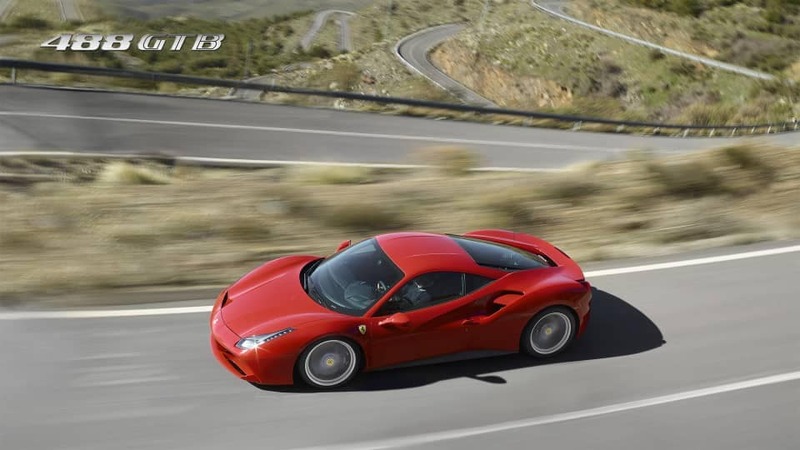 The 488 GTB even has a slight edge in top speed at 205 mph over the 458 Italia’s 202 mph. We’re fans of the Ferrari 458 Italia, but we also can’t help but look to the future. 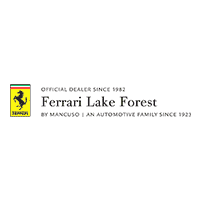 Discover the next era of performance behind the wheel of a Ferrari 488 GTB at Ferrari Lake Forest. Contact us to learn more or schedule some quality time in the driver’s seat and decide on Ferrari 488 vs. 458 for yourself.